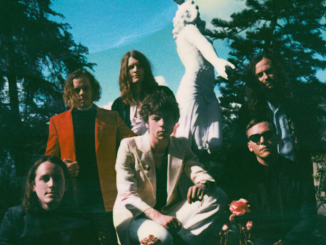 Cage The Elephant have announced the release of their fifth studio album, Social Cues, out April 19th via Columbia Records. Produced by John Hill (Santigold, Florence + The Machine, Portugal. 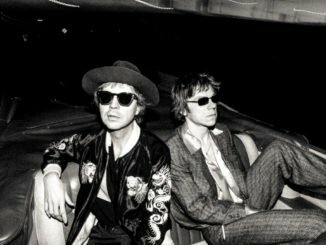 The Man, tUnE-yArDs), the album was recorded at Battle Tapes Recording, Blackbird Studio and Sound Emporium in Nashville and The Village Recording Studio in Los Angeles, mixed by Tom Elmhirst and mastered by Randy Merrill in New York City. Social Cues is the follow up to their GRAMMY®-winning studio album Tell Me I’m Pretty. 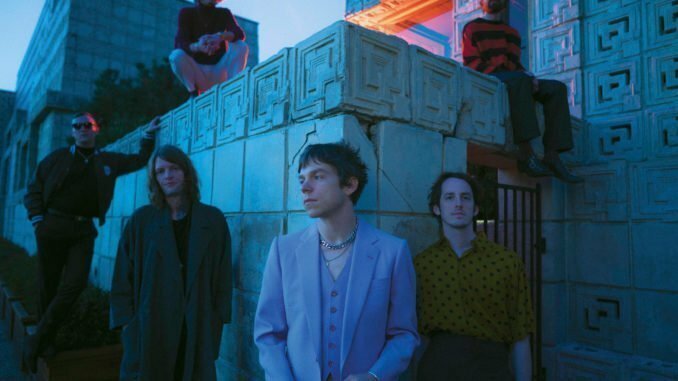 Today the band also share the first single from the forthcoming record, the deceptively upbeat “Ready To Let Go” with a video directed by lead singer Matt Shultz. 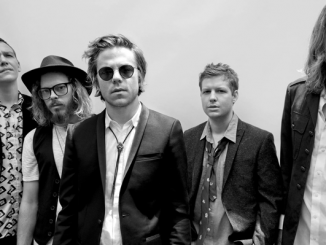 Cage The Elephant have had 7 Billboard #1 singles with 11 singles landing in the Billboard Top 10 and digitally have a combined 1.5 billion streams worldwide.